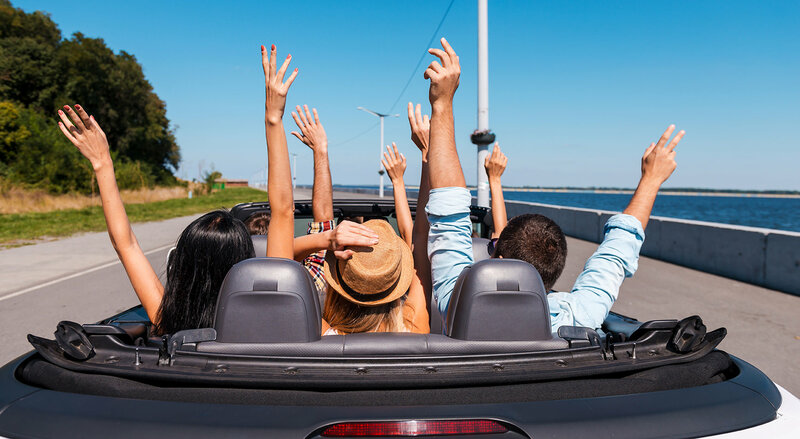 To protect your investment and to keep your car running at its peak performance and fuel economy, it is necessary to have periodic tune-ups, this can also prevent more costly repairs further down the road. When a car tune up is performed, there are many things that are checked (and replaced if needed), and afterwards, it is common for the car to be run through a set of diagnostic tests that will show the mechanics what needs adjusting to restore the engine to its peak performance. Car engine tune-ups can be performed at any time, although the manufacturer will have supplied details of their recommended tune-up schedule. Don’t get us wrong, our mobile mechanics LOVE to fix cars, but the more you keep up with your tune ups, the less times you’ll need to call us for a costly auto repair. The ignition system is one area that can cause more problems than any other part of a car engine. Even though more modern cars have had some components replaced by computerized controllers, some items may not be included in a tune up on your model of car. These are what ignite the fuel within the engine, they consist of a small metal tip that can over time wear down from heat and pressure and the continual sparks which they produce. Once this gap is bigger than the recommended space, the spark plug will either spark intermittently or not spark at all. ​This is what you would know as a misfire and happens when the fuel is not being ignited in that cylinder. 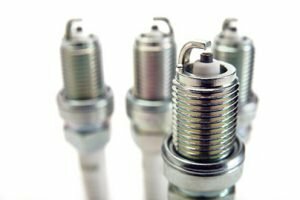 When spark plugs are replaced during a tune up, it is recommended to use original equipment as recommended by your manufacturer. Over time these can break down, either the connection with the spark plug or the ignition coil fails to make contact, and when this happens it would result in a cylinder not firing at all. It is recommended to change all of these in sets so they are all of an equal gauge, they are also wired in a certain configuration to match the rotation of the cylinders, if these are crossed wired, your engine would run but sound very rough as the engine would be trying to spark out of time. Inside the distributor cap is a rotating arm with a metal tip, this spins at a high speed and makes contact with metal points that allow the spark to travel down the cables and to the spark plugs. Over time as with a spark plug, these contacts can wear and will not make a sure contact on every rotation. The symptoms of this are random firing or no firing at all. During a car engine tune up it is recommended to change both of these at the same time as they will be perfectly matched. A car has many filters on an engine and it is their duty to prevent any contaminants from entering into the engine or the actual body of the car through the ventilation system. These filters when blocked can have a direct impact on engine performance. Whilst a car is running, air is constantly being sucked into the engine, over time an air filter will become clogged with dust and other particles that get sucked along with the air whilst you are driving around. A dirty air filter can reduce MPG’s by up to 14% in carbureted engines, and also performance. More modern cars are likely to have fuel injected engines so the MPG’s will not be affected by a dirty air filter, but performance will still suffer. 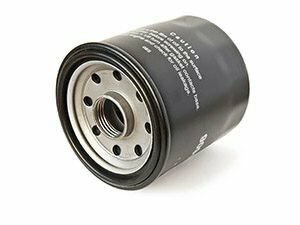 Oil is constantly moved around an engine for lubrication, a clean oil filter is crucial to filter out any particles that can cause excessive wear on the internal parts of your engine. If this can become clogged contaminants can still flow around the engine and in more severe cases it can cause high oil pressure. These should be changed at regular intervals with every oil change. The positive crankcase valve can become clogged with carbon over time, this can lead to excessive oil usage by the engine and can also result in an air to fuel ratio being richer than normal. An engine has many belts which perform different duties, over time these either become stretched or can become cut, many of these are changed during a full engine tune up. Also, because of the dry and extreme heat here in Las Vegas, we make sure they aren’t cracked or brittle. All engine fluid levels are checked during a tune up, many are changed or topped up to the required levels. Many fluids will also require changing when different components on the car have work done on them. Here is an extra one to think about, for all of you Las Vegas locals. Because of the extreme heat here in the valley, batteries usually only make it two years (the reason for this we’ll share in a future post, but for now, you’ll just need to trust us), so when you buy a batter, get one with a 3 to 5 year warranty, so when it dies (cause it wont be if, it will be when) you can swap it out for a new one.